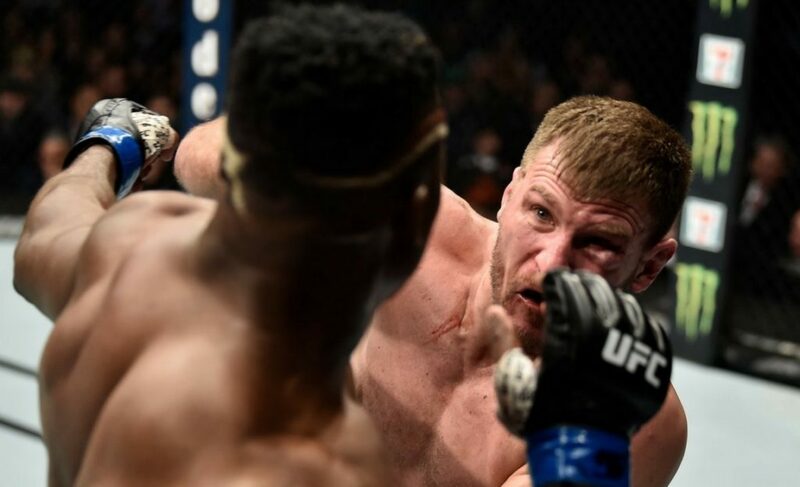 The second Francis Ngannou landed the left hand from hell on Alistair Overeem at UFC 218, it became clear that he was the man to challenge for the heavyweight belt next. And as the weeks have passed since December 2 the hype for the Cameroonian has rocketed. He poses as big a threat to a heavyweight champion as anyone before him and, as a result, will be challenging Stipe Miocic this weekend at UFC 220. However, many have assumed the matchup to be a foregone conclusion already, a conclusion that sees the champ leave Boston empty-handed. 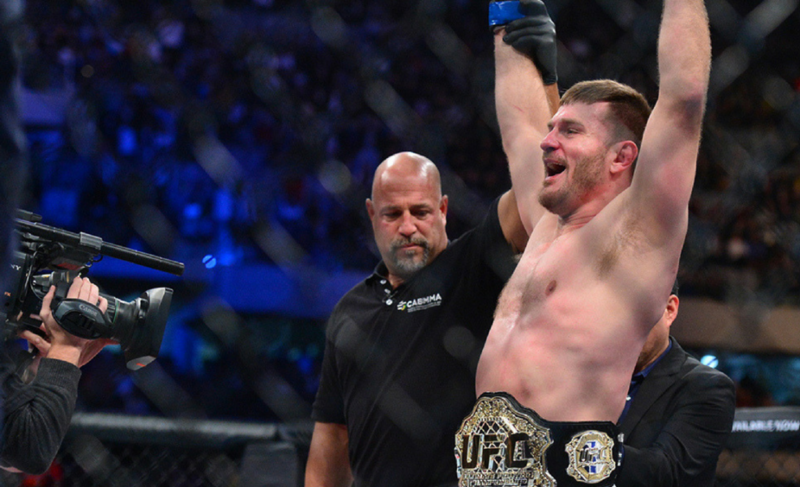 And whilst the contender’s performances have merited the anticipation, I think it’s time that we all take a minute to appreciate just how incredible Miocic has been. 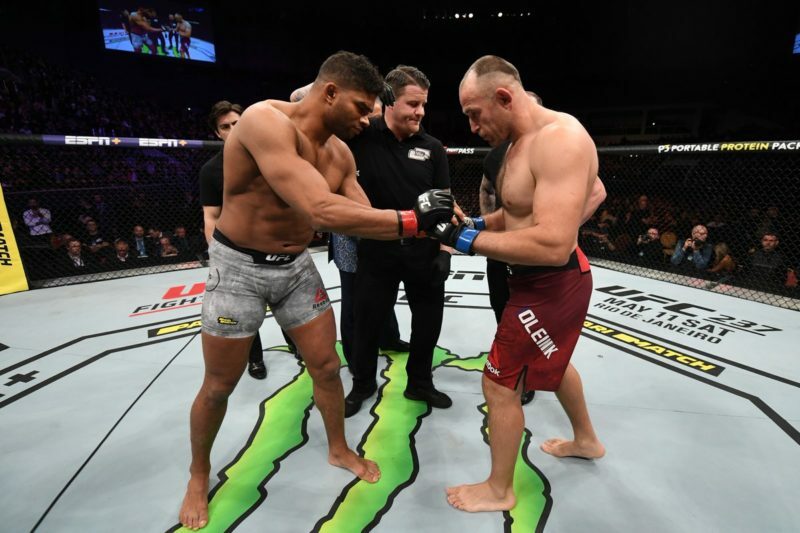 It is easy to point to the history of the heavyweight division to dismiss Miocic’s achievements, but that is not taking into consideration the very real unpredictability of each and every fight. When two enormous men, both trained to destroy, begin winging fists at each other’s heads, anything really can happen. That is why Stipe’s two consecutive defenses are so impressive, even more so than that of Sylvia or Arlovski who were fighting at a time when the skill level was significantly lower. Nowadays, the UFC heavyweights are just as or even more powerful, and possess far more ability to harness this power. And that ability is most prevalent in the men that Miocic has defeated during his time at the top, whom represent the absolute elite of the division. Whilst there are undoubtedly no easy fights in the heavyweight division, Miocic has had to walk through some serious fire to get to his current state (pardon the pun). 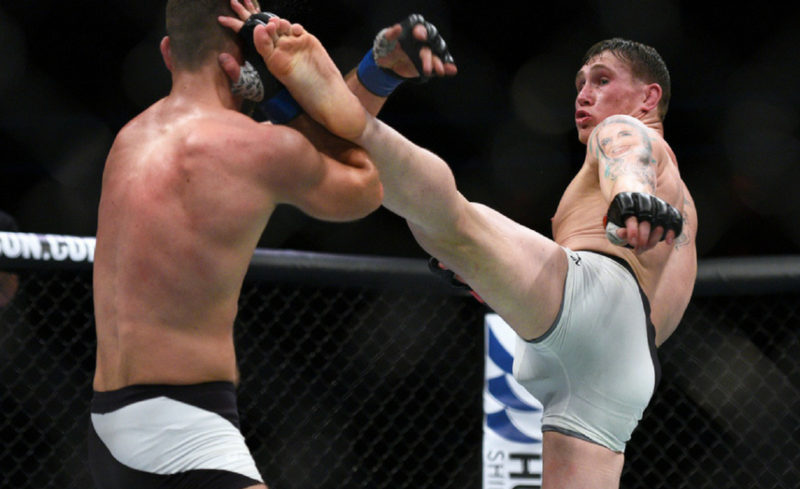 In his challenge for the gold, the Ohio native traveled to the home turf of Fabricio Werdum. 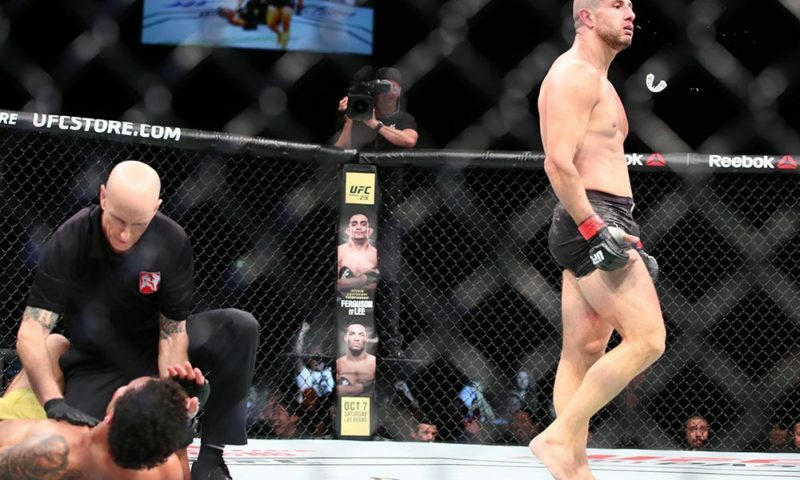 Werdum, who was defending his title for the first time since beating the great Cain Velasquez, was and is hailed as perhaps the greatest jiu-jitsu fighter in heavyweight history, better than even Nogueira and Mir in the eyes of many. And yet he was no match for Miocic, running straight into a short, stiff right hand in the first round that was followed by roars of “I’m a world champ!”. 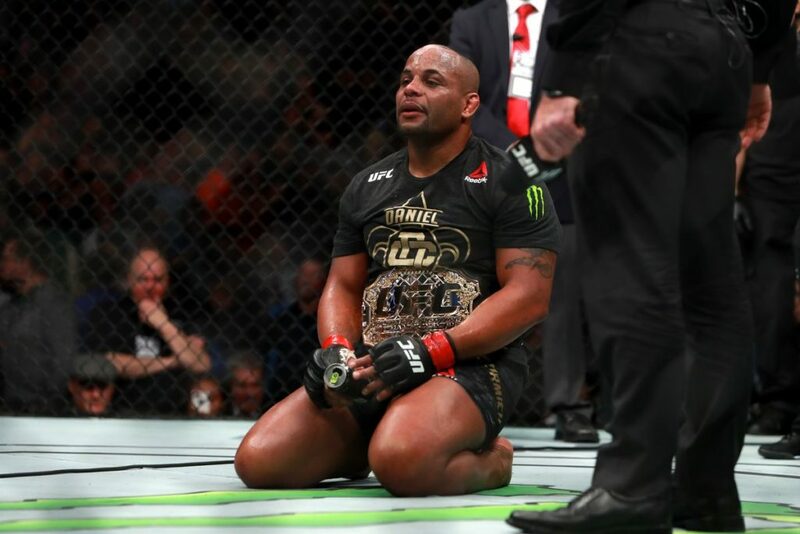 Following his triumph, the newly crowned champion returned four months later to face the unenviable task of defending his belt from another legend in Alistair Overeem. The general consensus is that Overeem is the greatest kickboxer of all time in the heavyweight division, and maybe in all of MMA. Going into UFC 203, the Dutchman had amassed 41 wins that led him to titles in DREAM, Strikeforce, and K-1. But once again Miocic reigned supreme, knocking out Overeem in round one after surviving a scare of his own. The Ohio crowd subsequently went wild for one of the best hometown victories ever. The champ has, of course, defended his title twice, and the second came against Junior Dos Santos at UFC 211. JDS has long been regarded as one of the best boxers to ever grace the octagon in the heavyweight division having knocked out Werdum, Mir and Velasquez throughout a thrilling career. This, though, was not the primary obstacle that faced Miocic. The American is no stranger to taking out legends and has a Golden Gloves Boxing trophy under his belt. No, Dos Santos’ finest weapon in his arsenal was one that Stipe Miocic simply could not obtain: a win over Stipe Miocic. The two had previously gone to battle in a heavyweight classic in December of 2014 that saw “Cigano” edge out a unanimous decision. 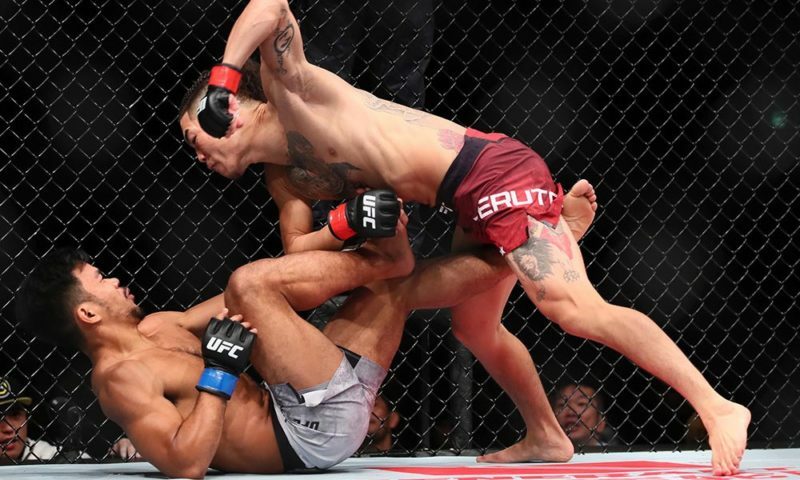 Unfortunately for Dos Santos, Miocic had finished all of his next opponents and carried that form into Dallas, getting the knockout in the very first round once again. 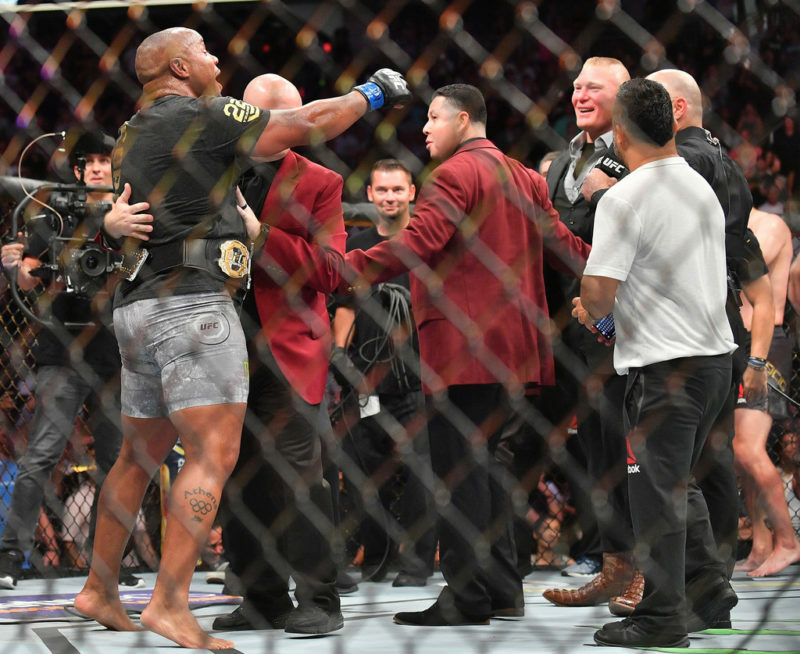 Three legends brushed aside in three shattering first round KOs, and yet the ‘baddest man on the planet’ still remains an underdog against “The Predator”. 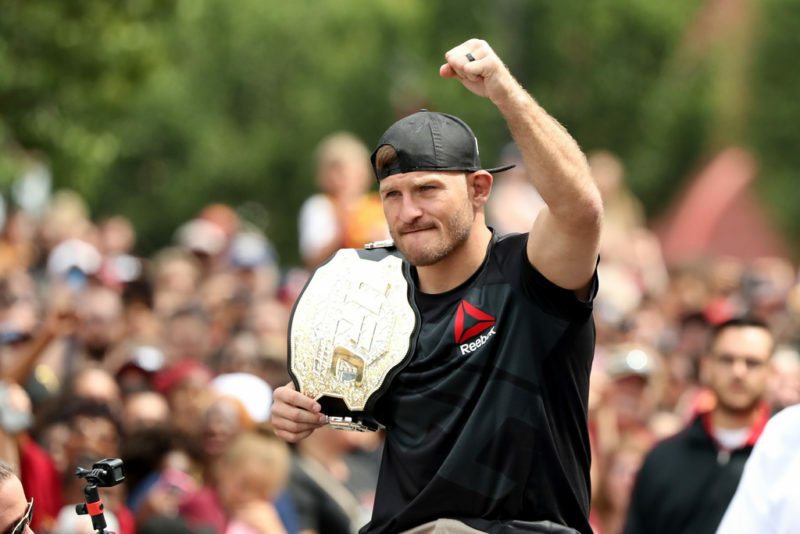 Why is no one backing Miocic? As previously mentioned, Francis Ngannou has become one of the most terrifying heavyweight contenders in recent memory, and he deserves every ounce of respect that he has garnered. But given what Miocic has accomplished, it is baffling to see so many fans bet against the champ in favor of Ngannou’s raw power. 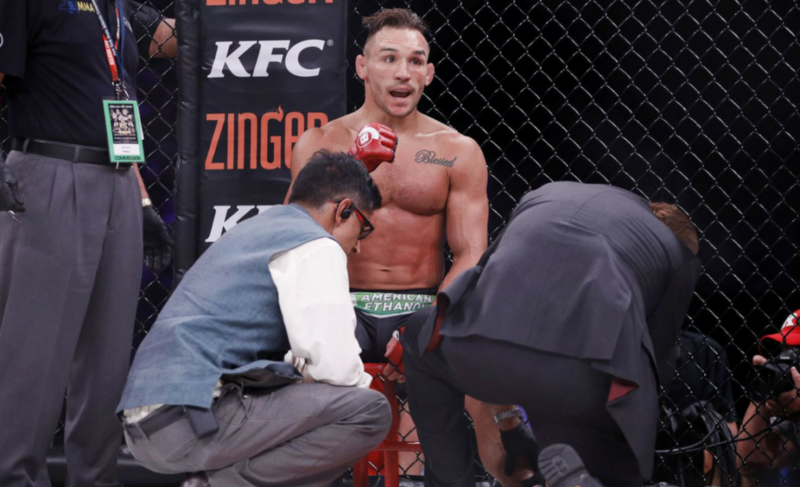 There are some reasons for the champion’s lack of support and it’s clear that the UFC bigwigs have to take some responsibility for it. 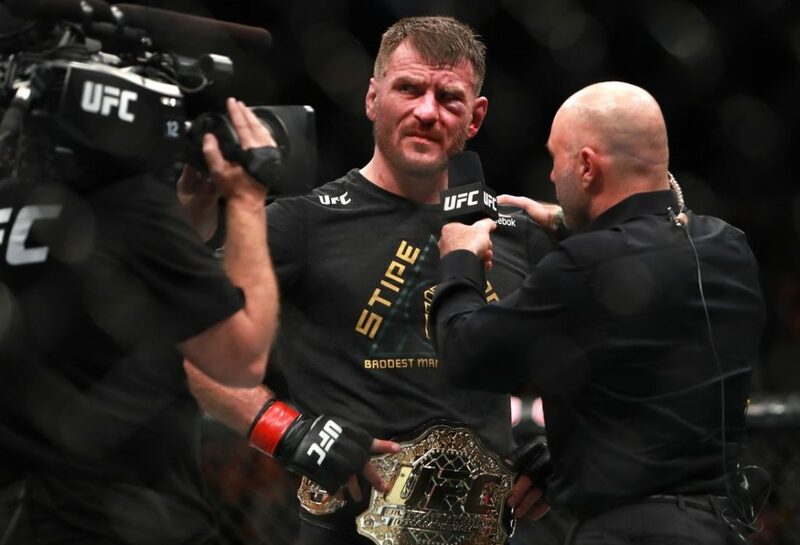 Whatever stance you take on the trash talk phenomenon, it cannot be argued that fighters without the gift of the gab sometimes aren’t promoted as well as they could be, and Miocic falls into that category seamlessly. The 35-year-old has never had any interest in talking up a storm, much preferring to focus on himself, all the while quietly confident in his capabilities. He’s even shown to be a genuinely funny guy who isn’t afraid to shed the heavyweight champion demeanor for a jab at himself. Unfortunately, this sort of personality isn’t exactly the mould that the UFC would love to have at the top and, therefore, Miocic’s promotion has suffered. Some of the UFC 220 promotional exploits have displayed the Croatian descendant as the force that he is, but it is still lacking slightly. The UFC’s ‘Extended Preview’ on YouTube failed to even mention that the champ is going for the record of most consecutive heavyweight title defenses in this fight, an aspect that should be at the forefront of all the promotion. The UFC has to start giving Miocic the spotlight that he so richly deserves, especially if he can get through Ngannou. A heavyweight champion that no one’s betting on is a bad look for any promotion, let alone the biggest in the world. Bearing this in mind, Stipe Miocic does indeed go into his UFC 220 headliner as a +165 underdog, which could prove to be a great bet if the fight plays out how the champion says it will. 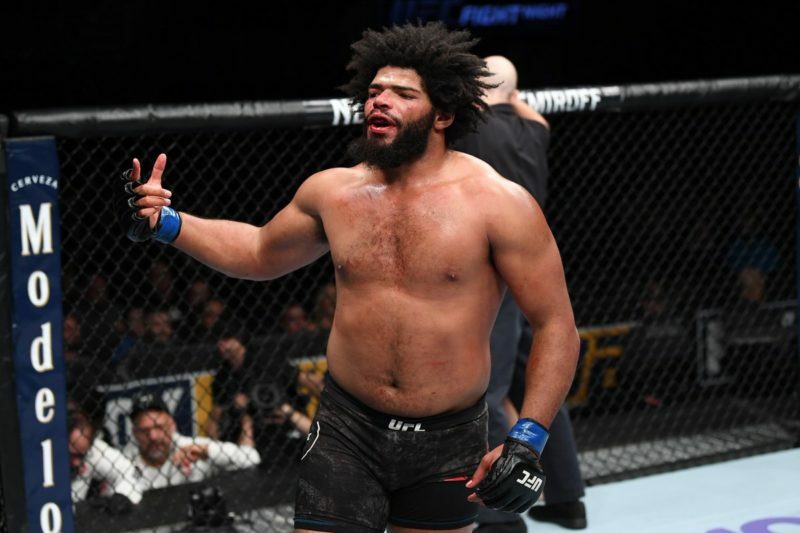 Speaking on Ngannou’s ability to get the knockout, the always-relaxed Ohio man simply answered “He can do it to someone else, but it ain’t gonna happen to me.” It is this self belief and almost dismissive attitude that has endeared him to the MMA community, if not the wider casual fan base. That wider fan base may never be cracked for Miocic, though, who seemingly can do more to appeal to them. The man provides vicious knockouts, has a chilling death stare and – for the love of god – still saves lives as a fireman! Despite the absence of the support that Miocic should have by now, he is, as per his typical nature, completely unfazed. When he shares the octagon with Francis Ngannou this weekend, in the UFC’s long-awaited return to Boston, the heavyweight champion will once again display what it means to be at the top of the game. Win or lose, you can be sure that Stipe Miocic will leave everything in there for our entertainment. But do not be surprised if he doesn’t leave the belt behind and, instead, becomes the most successful UFC heavyweight champion of all time.